How are low natural gas prices affecting investments in renewable energy? 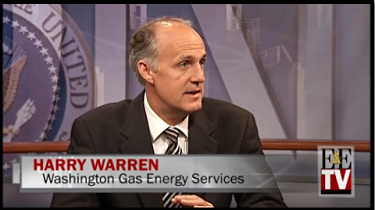 During a recent edition of E&E TV's OnPoint program, Harry Warren, president of Washington Gas Energy Services, explained why businesses continue to have incentives to invest in renewables, despite low natural gas prices and a growing gas market. He also discussed recent shifts in the political rhetoric on energy policy. View video or read the transcript. 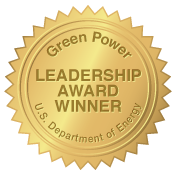 To find out how WGES' renewable products like WGES CleanSteps® WindPower can benefit your business, contact Laura Pagliarulo, Manager, Green Products, at 703.793.7348 or lpagliarulo@wges.com.